Piercing body come with risk. Sometimes the piercing is not accepted by your body. It may cause scarring and discomfort. Spotting piercing rejection reduces damage and scarring to the skin. As the skin breaks, there is a risk of scarring, infection, allergies, and other skin problems. Anti-eyebrow piercing is mostly rejected as your body may not accept a foreign object. Sometimes the response of the body denies accepting the foreign object, the jewelry and rejects it. Anyone getting done piercings must have a watchful eye so that it heals. Catch early piercing rejection so that the damage to the skin or scarring is reduced. More jewelry appears on the outside and is visible. The jewelry becomes visible beneath the skin. The piercing remains red, sore, dry or irritated after first few days. The common piercing types include surface piercing that gets rejected by the body. 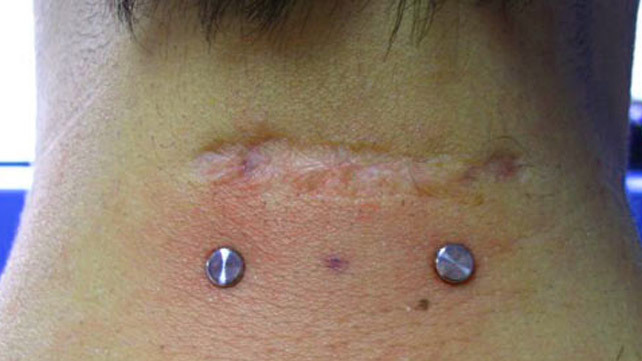 Surface piercings is the type of piercing that travels along the skin area. It does not directly enter a body part. The jewelry punctures the surface of the skin to a small amount. The surface piercings include hip, neck, eyebrows, and wrist. Surface piercings are inclined to rejection as it is easier to push the jewelry for the body out of the skin in a small amount. Non-surface piercings include the tongue, lip, earlobe, or ear cartilage. These piercing types go through the body tissue such that it enters in one side and is out from the other. Non-surface piercings get rejected less often as there is more tissue to hold in place, thereby making it difficult to push them out for the body.